Tags! 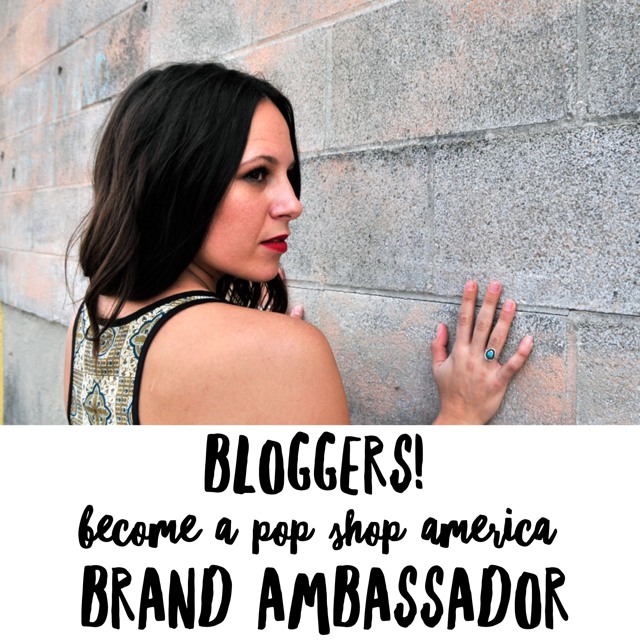 The most commonly misunderstood aspect of blogging with wordpress. Tags in your blog editor are often confused with meta tags. They are not the same thing. Tags in your WordPress Blog Editor are there to help you correlate information on your own website. They do not help you rank better, increase SEO or give you any extra advantage with google. In fact, when used incorrectly as they usually are, they actually hurt your google rankings and SEO. So why does this happen? It’s because tags are so similar in name to Metatags – something that you MUST use if you want people to look at your website. 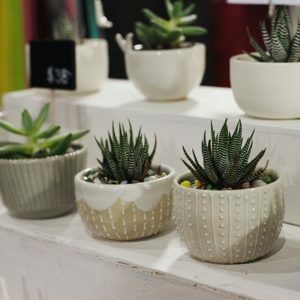 The meta tag is: Pop Shop America is a DIY Blog that hosts a bi-annual art festival & modern craft fair in Houston TX. 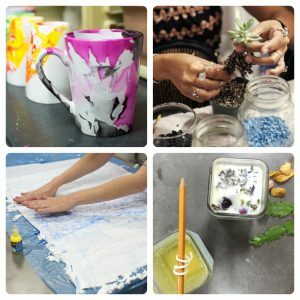 Shop handmade gifts and make homemade at a craft class. 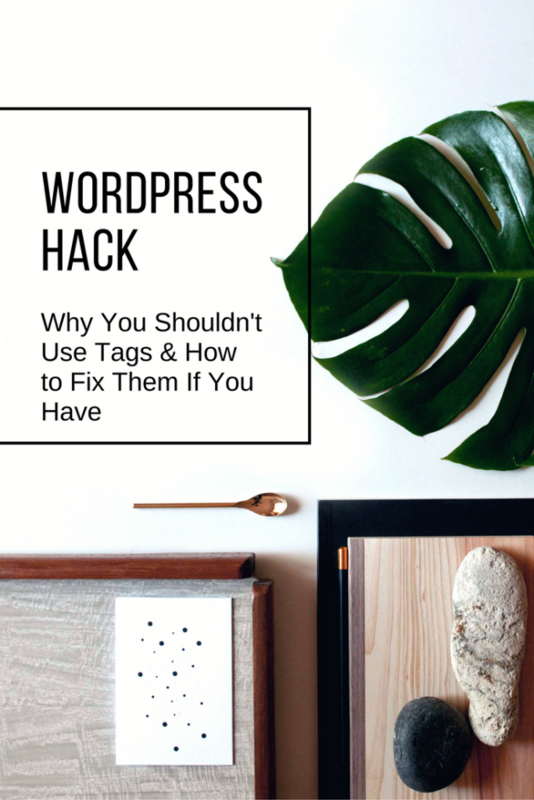 Now let’s get back to these wordpress tags. 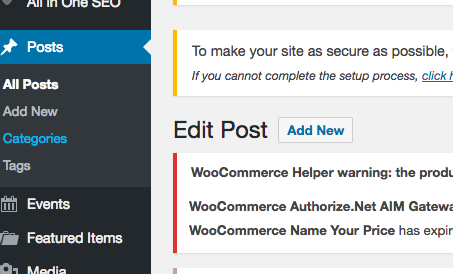 Here’s where you will see tags in your blog editor. They are on the right sidebar underneath your publish button. 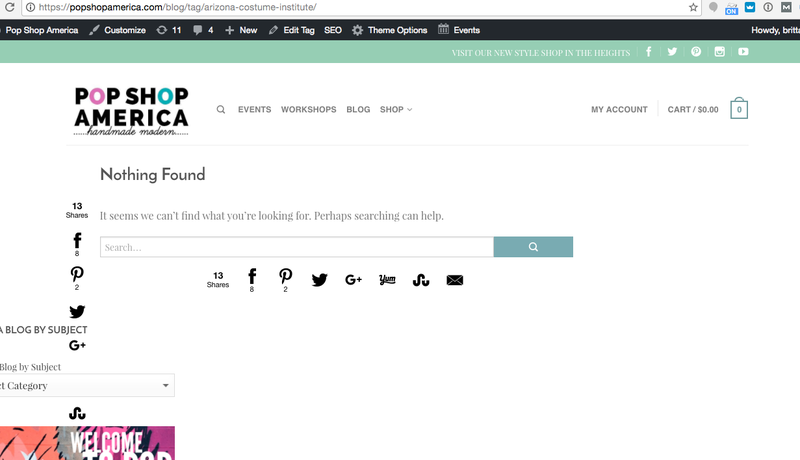 Every time you add a tag it creates a page. It creates a blank page with no description – just the tag. So every time you add a tag you’ve created no supporting information whatsoever – just a bunch of blank pages. This is what your tag page looks like to a viewer of your website. 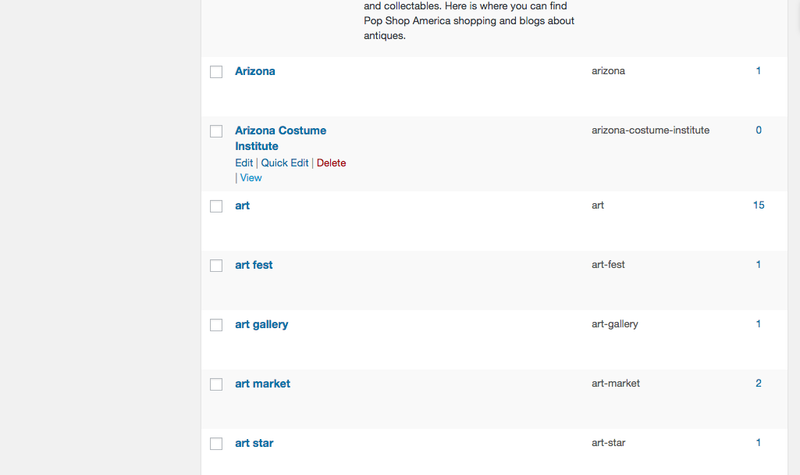 You can find the page it’s created by clicking on the “tags” button on your left sidebar under “posts”. See how most of the tags don’t have descriptions? That’s bad. Also, see how some of the tags are remarkably specific? That’s also bad. Remember that tags are only there to help correlate information inside of the website. 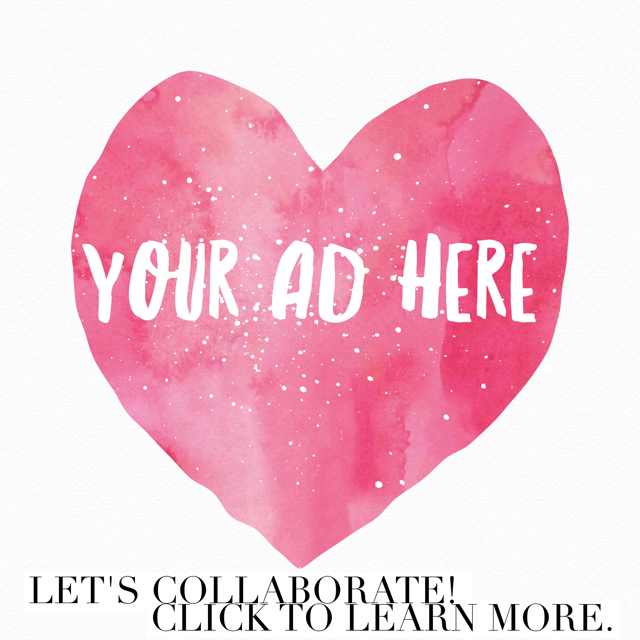 So if someone is reading a post about a holiday craft and they want to find more blogs about holiday crafts they can click the tag. So next, you need to determine if the tag is worth keeping. If it is, be sure to go in and fill in the description. Use plain language sentences and proper grammar. Although I’ve never seen any info about how many characters your tags should be, I would use the meta tag character length of around 160 characters. Or in other words, a few sentences in length. Be sure that you click “update” to properly save your info before moving on. For tags that you don’t want to keep you can’t just go and delete them! That will create dead pages and 404’s all over your website which is super bad for google rankings and SEO. When you click the tag, a url for that tag is created simultaneously. The url must be redirected before deleting the tag. I use a plugin called Redirection. You can find it here. Once you install it, Redirection will appear under “Tools” on your left sidebar. Your source url is the url link that you want to get rid of. 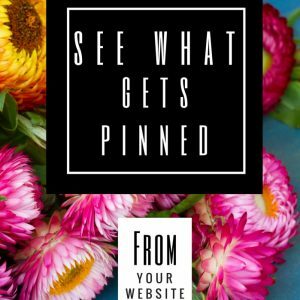 Your target url is where you want to send them. Remember, you aren’t just doing this for actual humans clicking around your website, you are also doing this for google bots that are crawling your website to be sure that it’s functioning properly. You can find the url of the tag you want to remove by clicking “view” instead of clicking “edit”. Copy and paste the url into the source url for the redirection. Where you redirect them is up to you. If you have a similar tag that you are keeping that’s a good option. Otherwise, you can just redirect to your main blog page. Once your redirection is in place, you can go back to your tags and delete the tag that you’ve redirected. But the most important thing to do is don’t add tags to your blogs unless you are certain you want to use them and keep them. It’s only helpful when you are using the most general of tags. 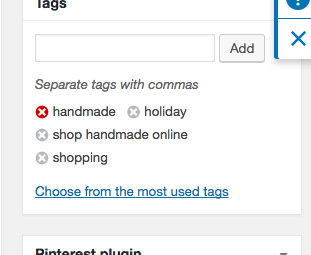 For our blog tags like “vintage”, “Christmas”, or “bridal” are good tags and worth keeping. 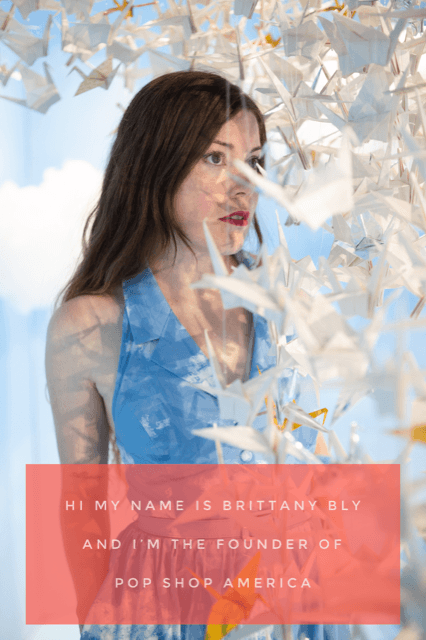 Need more advice and Ebooks to grow your online brand? Check out all we have to offer here. Wow, you learn something new each day. Looks like I have some work to do on my website. Thanks for sharing!